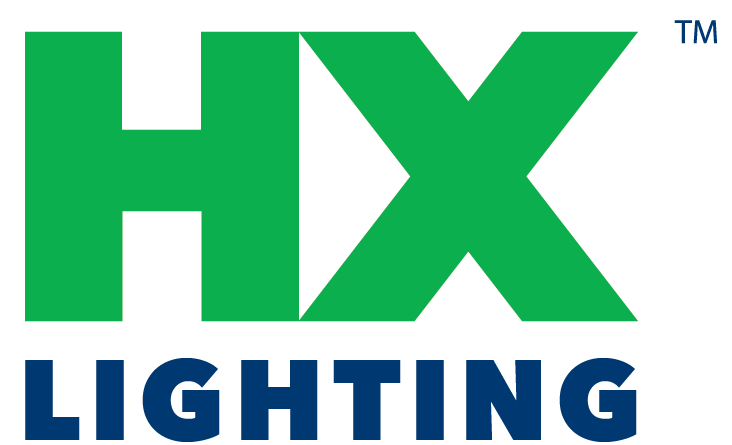 EcoHX™ 4' Channel LED Fixture Upgrade Kit (1-tube) | HX Lighting, Inc.
EcoHX™ LED Fixture Upgrade Kits provide a simple and safe way to upgrade existing fluorescent fixtures to energy efficient LED tubes. 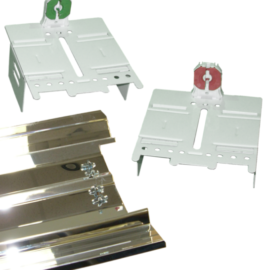 These kits are intended for use only with X8 48″ EcoHX™ Type B Dual-End LED Tubes. 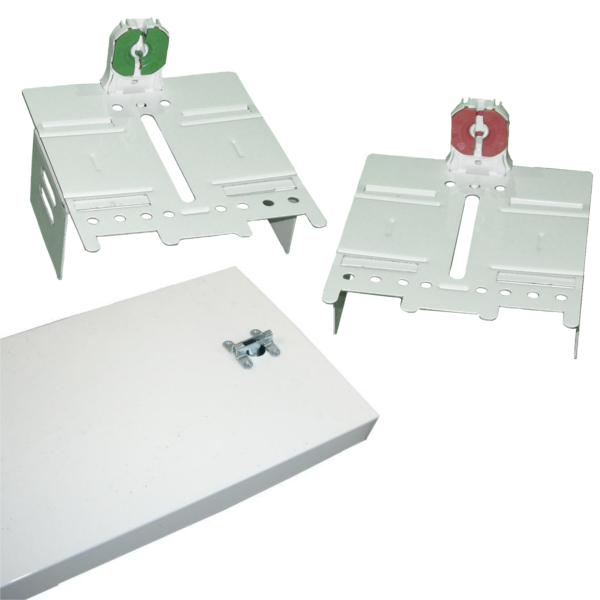 Kits come pre-wired and include socket bars with TSLX8 sockets that are UL approved for use in line voltage applications. 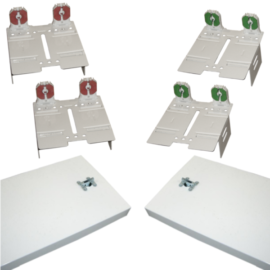 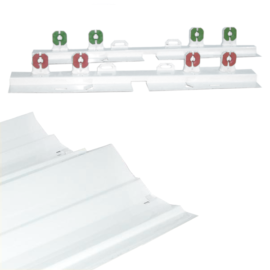 Wiring diagrams and detailed instructions for ballast removal and fixture conversion are included in each kit. 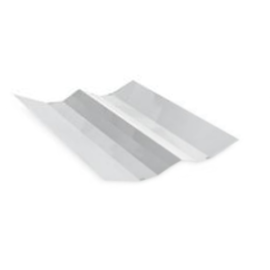 4.25", 4.24" – 5", 6"